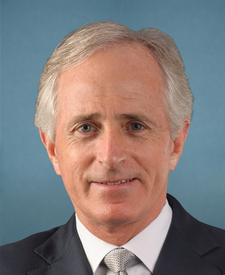 Compare the voting records of Bob Corker and Claire McCaskill in 2017-18. 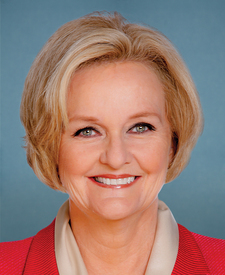 Bob Corker and Claire McCaskill are from different parties but agreed on 53 percent of votes in the 115th Congress (2017-18). It is unusual for two members of different parties to agree on so many votes. Out of 558 votes in the 115th Congress, they agreed on 294 votes, including 15 major votes. Feb. 2, 2017 — A joint resolution disapproving the rule submitted by the Department of the Interior known as the Stream Protection Rule. Bill Passed by a margin of 9 votes. Cloture Motion Agreed to by a margin of 9 votes. Feb. 15, 2018 — To ensure that State and local law enforcement may cooperate with Federal officials to protect our communities from violent criminals and suspected terrorists who are illegally present in the United States. Cloture Motion Agreed to by a margin of 11 votes. Feb. 1, 2017 — A joint resolution disapproving the rule submitted by the Department of the Interior known as the Stream Protection Rule. Motion to Proceed Agreed to by a margin of 14 votes. Motion to Proceed Agreed to by a margin of 13 votes.